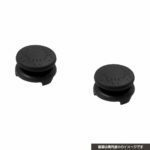 Japanese accessory manufacturer Cyber Gadget has revealed two new products this week. 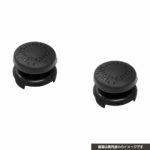 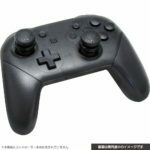 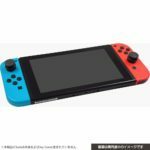 The products are Analog Assist Stick for Joy-Con and Nintendo Switch Pro Controller. 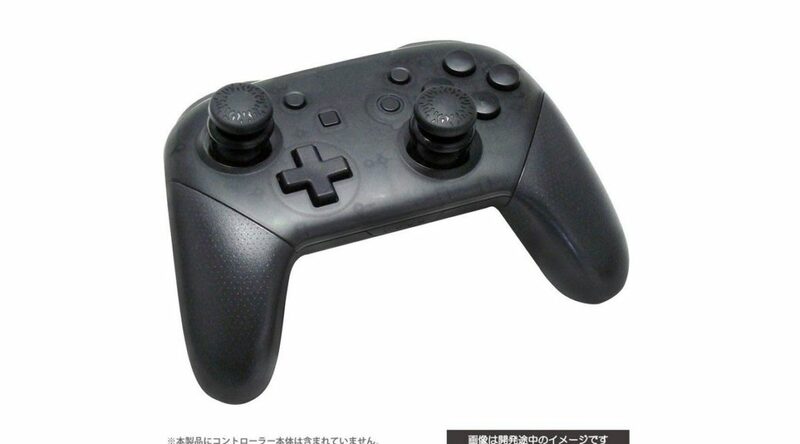 Cyber Gadget says by using the Analog Assist Stick, it’ll enhance your gameplay experience especially when playing action or racing games.